Regina’s journey into the hair industry started when she followed and was inspired by some of the top stylists in Paris; she later went on to be trained by one of them in Atlanta, USA. Regina loved how she was able to completely transform someone’s looks and confidence by giving their hair a new style and look. From there, Regina decided to diversify her interests in style, health and wellbeing by studying nutrition in New York, USA. She then went on to acquire excellent management skills through organisations; hosting the royal family members and celebrities. 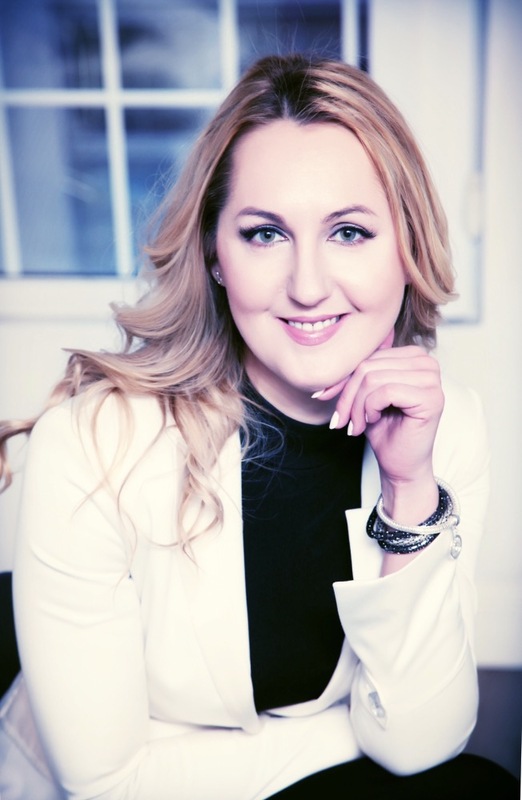 Regina was then lead back into the hair industry when she joined Harley St Hair Restoration Clinic, where she discovered the opportunity to combine her passion for hair and personal styling, with her desire to support people with their health and wellbeing. 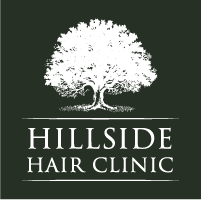 From there Regina went on to set up a hair loss clinic for men and women in Nottingham – Hillside Hair Clinic. As Director and Clinic Manager, it’s her passion to provide advice and exceptional customer service to both men and women looking for hair restoration treatments. Regina has also since become one of the best PRP Therapists in the UK, producing remarkable results in difficult dermatological cases and in hair thinning for both men and women.